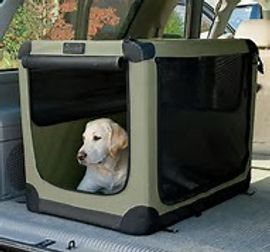 can accommodate dogs in the 70 to 90 pound range. 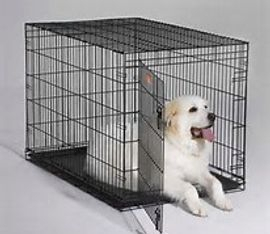 comfortable in one of these kennels. 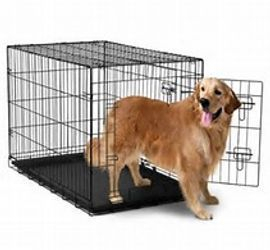 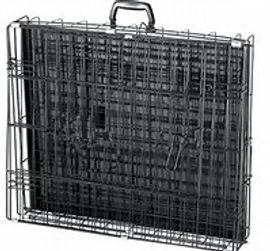 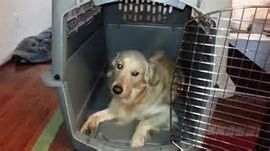 Some wire crates have dividers so you can enlarge the crate space as your puppy grows. 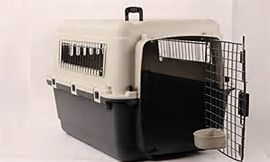 Plastic crate are nice for traveling in the car or truck or shipping by air.